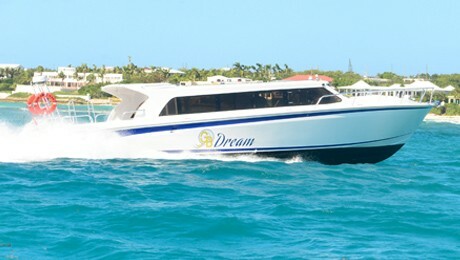 This Saba based ferry provides a three times a week service from Saba to Phillipsburg, St.Maarten (see Saba chapter for full details). The Edge offers a fast efficient ferry service to and from Saba, Anguilla and St.Barth’s whether for crew passages to join a yacht or for an Aqua Mania highly recommended crew getaway experience to visit a neighboring island. 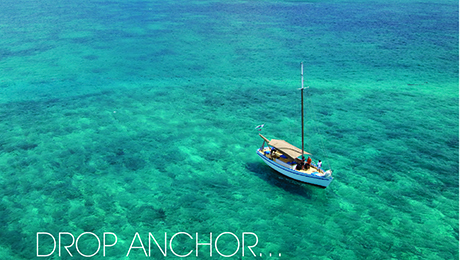 The Edge offers a fast, efficient ferry service to (and from) Saba from St.Maarten.